Newborn Birth Plate is a great compliment to your baby gifts collection! The newborn birth plate is a great baby gift to add to your collection! You can engrave and customize it with the baby's birth information. 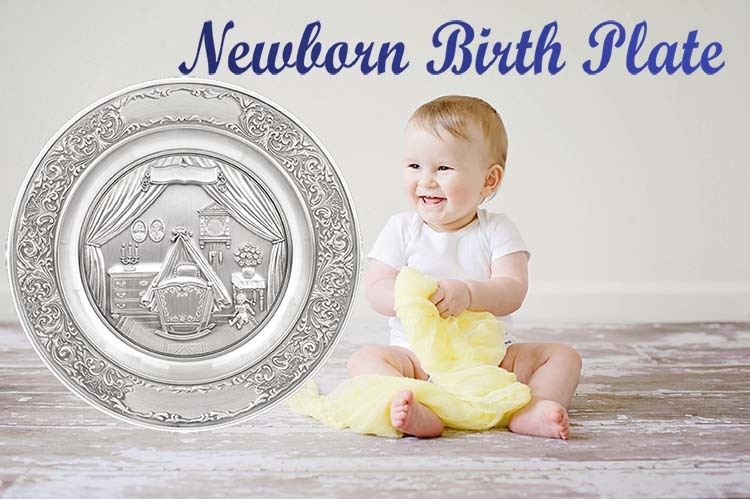 The birth plate will greatly compliment our fine collection of personalized pewter baby gifts to help you commemorate the birth of your loved newborn for a long time to come!